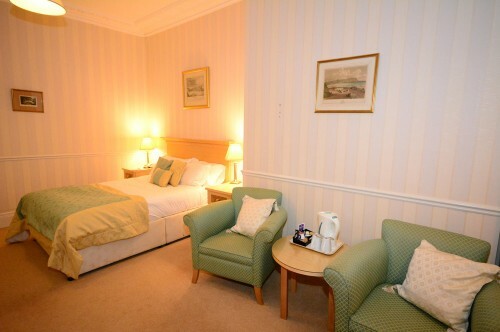 We offer a range of rooms to suit all tastes and budgets. 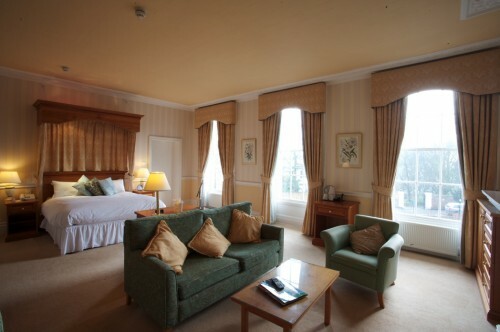 Enjoy one of our Superior rooms that overlook both the town and the Crescent Gardens towards the sea. 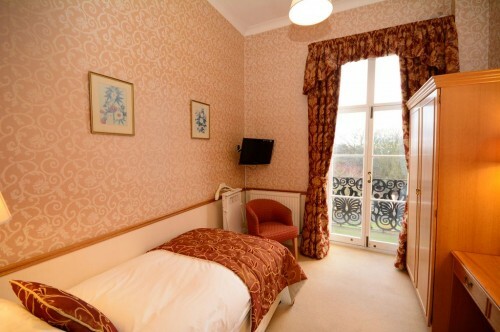 These rooms are light and airy and offer arguably the best aspect in the building. 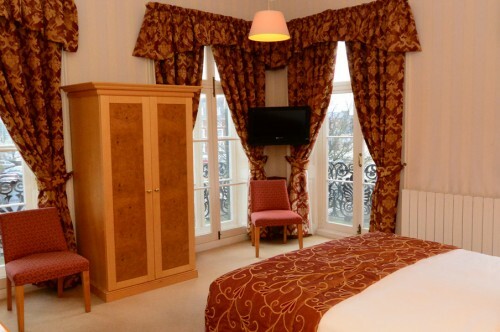 Our single rooms are the perfect size for a lone traveler and have all been recently refurbished to the highest standard.